In a battle to the finish, this was the ride that sealed the deal for Team Brasil’s second-consecutive Global Cup Victory. 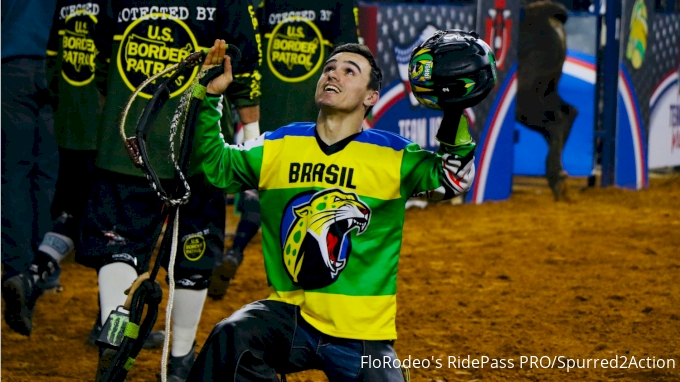 Team USA Eagles had just taken the lead after recovering from a three-ride deficit, but Jose Vitor Leme immediately answered with this 89.25-point ride to move his team back to the No. 1 spot. They’d ultimately hold that position and take home another Global Cup title.